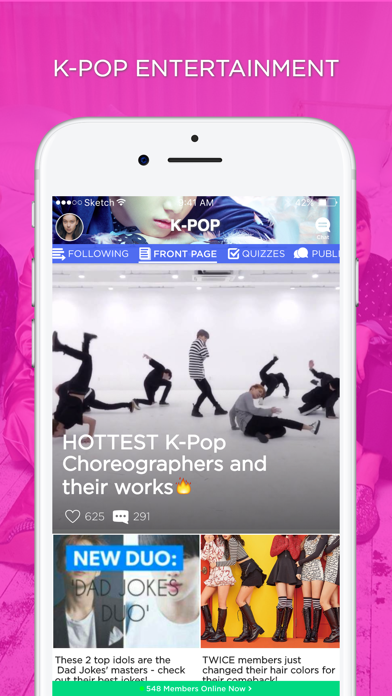 This is where every KPOP fan can share their love and passion for Korean music, language, culture, idols, and more! 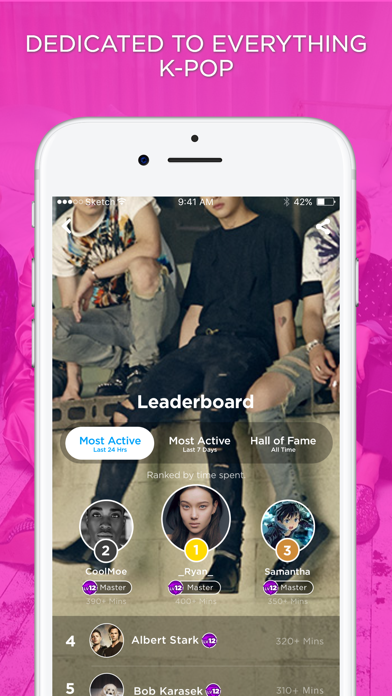 Be the first to get translated updates, view airport fashion, fan art, appreciation posts, fan projects, and more. 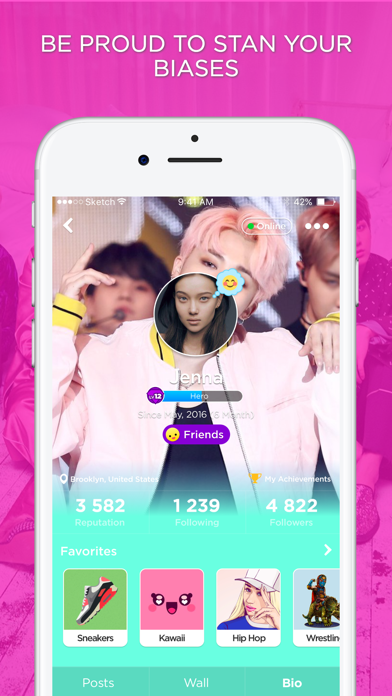 -JOIN international K-Pop fans who appreciate the culture, performances, music, talent, and artistry of Korean idols and artists. 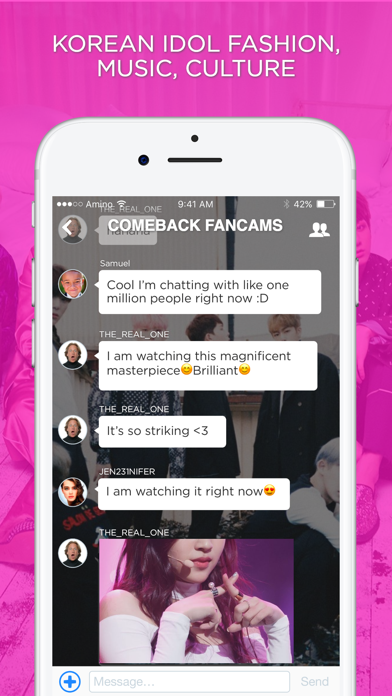 -VOICE your thoughts about the latest releases, news, performances, etc.